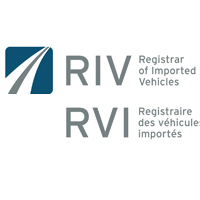 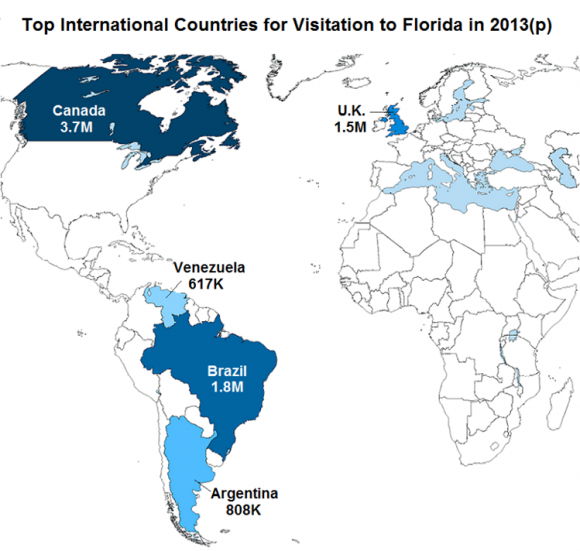 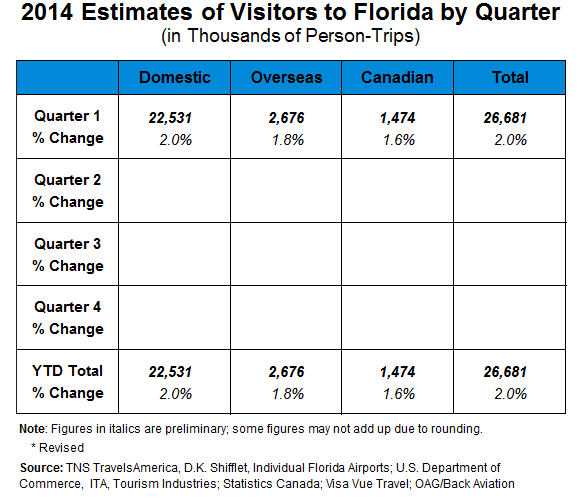 Our thanks to Visit Florida and Statistics Canada for providing the latest Florida Visitor Estimates. 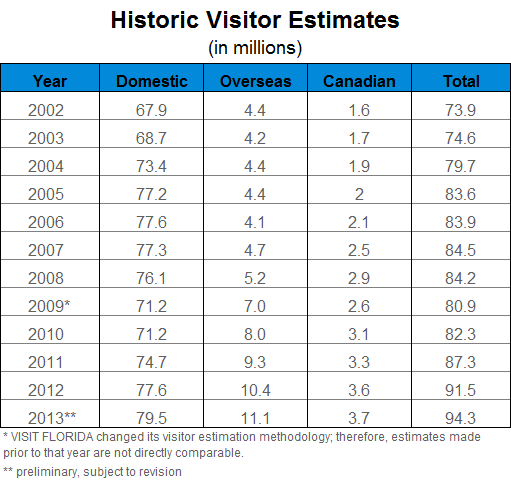 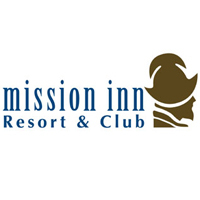 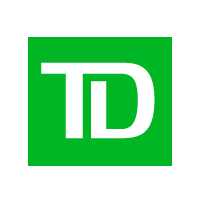 Note the dramatic increase in Canadian visitation between 2002 and 2013 (1.7 MILLION in 2002 to 3.7 MILLION in 2013) with record Canadian numbers in Florida again this past winter season. 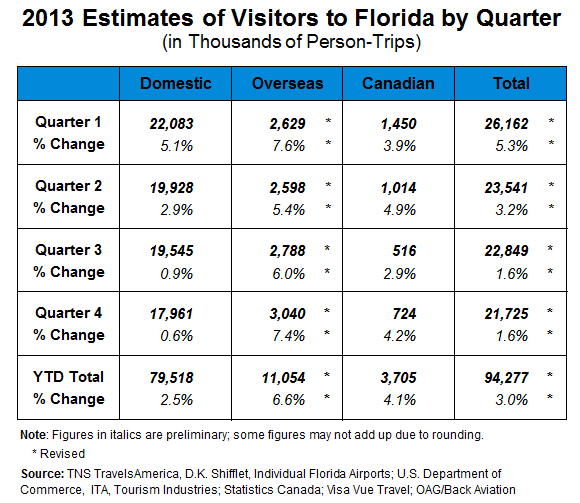 This information below was compiled by VISIT FLORIDA Research. 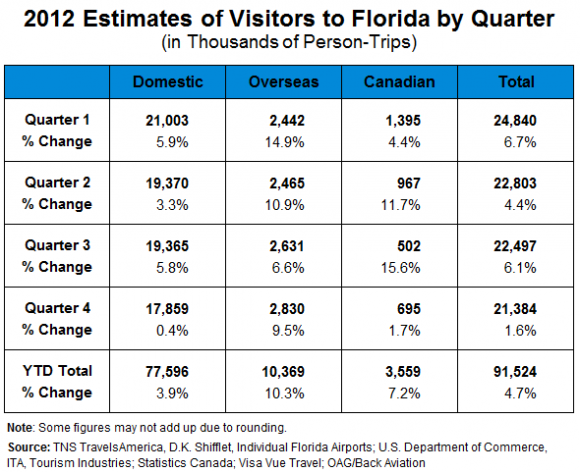 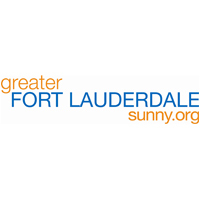 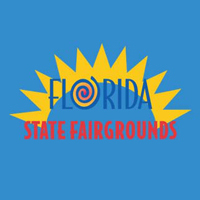 The VISIT FLORIDA research department studies global consumer trends and travel patterns to learn more about Florida’s visitors and their preferences. 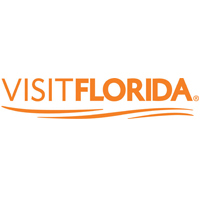 Every year, VISIT FLORIDA Research Department prepares the industry leading Florida Visitor Study, in addition to many other useful studies.